Kids' birthday is an event of great importance; it is the day of celebrations, fun and enjoyment. Careful birthday planning is required in order to throw the perfect kids' Birthday Party. Here, we will discuss some basic ideas and things that must be considered while planning for Kids' Birthday Party. This will help the parents to get an idea of how to make the upcoming party a memorable and outstanding one. Prepare a budget for the party. 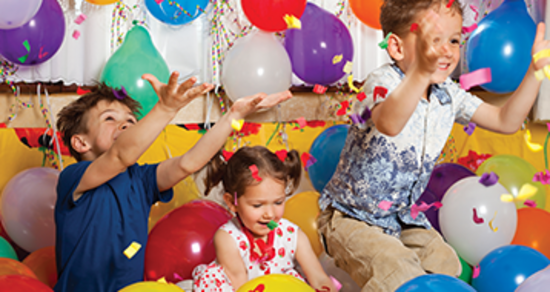 While planning a kids' Birthday Party, consider the expenses beforehand for this special occasion. Allocate for some important things while deciding the budget for the birthday parties like venue, invitations, decorations, birthday cake and other food stuff, drinks, gifts and entertainment. Playbox Play Concepts Pvt. LTD is suitable place for the kids' Birthday Party according to the number of guests, birthday theme, games and activities. A sufficient budget will allow you to rent a posh party venue or a restaurant. But if you have a limited budget then it is better to hold the party at your home. After deciding a venue, consider the number of guests that you want to invite. The number of guests would also depends upon your budget, start by inviting close friends and family, your child's friends and then move on to more if your budget allows it. 4. Have Fun with Lots of Games & Activities! Children really love to play games, so make sure you have lots of party games and activities planned out for your kid's Birthday Parties. Birthday games will keep the fun going and activities keep children entertained. Include some famous kids birthday games like back to back pop, red cover, duck duck goose, Simon says, buzz bomb balloon, poor kitty and others. In fact, games and activities play a most important part in making a birthday party extraordinary and special. Make sure that the menu you are going to select for the birthday-party is something that caters to kids and adults alike. Chips, hot dogs, snacks, sandwiches, cookies, crackers and ice creams are an all-time favourite with kids. Having a barbecue or a steak out is also a great idea. And of course don't forget to include the most important food item of the party, the birthday cake, on your list! If you are on a modest budget then try baking birthday cake at home. Not a baking expert? Take the help of family and friends. While there are several other things to consider when planning for a kid's Birthday Party, however this list covers the basics. Hopefully, these great ideas will help you a lot to make your Kids' Birthday Party a very special and memorable event. If you have a pre-schooler chances are you already know how eager they are to learn and how much fun they find just about everything you do together. Children are like sponges at this age and they will certainly surprise you when it comes to the things they understand and will enjoy doing. They are especially receptive to activities that involve other children or the special adults in their life. Many Preschool Activity that you find in books and articles will focus on arts and crafts or even outdoor exploration. These are all very popular activities because as well know, young children love to be creative and make things and they love getting outdoors and seeing all the amazing things nature has to offer. Take advantage of these opportunities for Preschool Activity and help engage the child in a learning process. It is not too early to start introducing some of the basic math concepts. Keep it light and entertaining and do not sit the child down and drill them. Rather, make it a game and see who collected the most pine cones. Simply lay your collection out in front of you and working together start to count out loud as you point or move each pinecone. You can then work together and again count out loud to see how many your toddler has. Discuss who has the most; which one of you has the least, and even bring them together and find out what the two piles add up to. Do not expect your young child to be able to do huge numbers or even addition problems on their own, but fun counting games will begin to set the foundation for mathematics. When you have finished with your game, take your pine cones home and spread them with peanut butter, then roll in birdseed and attach a string. Hang your peanut butter pine cones from a nearby tree where you can watch the birds come to feed. Your child will adore this Preschool Activity and will have a chance to observe nature first hand. There are many more fun and creative Preschool Activity, but the most important thing is to remember that pre-schoolers love to have you involved with them. Explore a museum together; one of the many great children's museums many cities offer can be fun, but any museum will elicit curiosity and questions. You can even go on a nature hunt and point out animals, plants and other items of interest. Collect some small leaves or flowers and go home and dry them between tissue paper and heavy books. In a few weeks you can make an art collage and talk about the nature walk you went on. This will help reinforce what the child learned and will be a fun project for the two of you to share. When working with Preschool Activity it is important to remember that some projects will require adult supervision or guidance. Allow your pre-schooler to watch and help as appropriate and be sure that the activity is something that will also allow them plenty of hands on opportunities as well. If you are finding many teachers and parents who are passionate about teaching their preschool children. The only problem was that most of these teachers and parents were tired and didn't feel they had enough time to create effective preschool activities and lesson plans for their students and children. 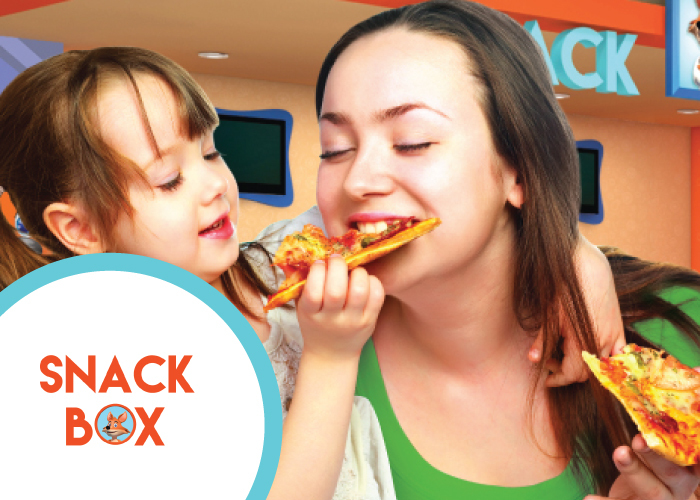 PlayBoxKids Provides all Preschool Activity & For More Details Contact On -+0120-6229422. Kids cannot play much these days due to the inadequacy of space. Most of the abandoned lands are taken by private companies or the government for construction purposes. The free lands which were grounds earlier are right now big apartments or shopping malls. So, where do these kids play? After all, playing and studying both are an essential part of a kid's childhood. Sports enable them to build confidence and be smarter. Other than devoting quality time for studying, they need to develop their basic common sense and do physical activities at times too. To ensure that the kids can play and have their normal childhood, the PlayBoxKids was discovered. This is a unique facility that will help kids to play, be interactive and have normal fun that they deserve to get. An ample amount of space is provided so that the kids can explore the various ways to play and lead a normal childhood. There are gardens where the children can play and cafeteria where the parents can relax while they play and observe them too. 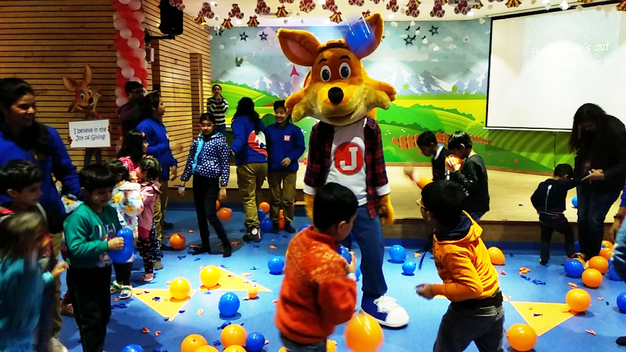 It is like a Kids Amusement area which can be used for playing, Kids Birthday Party and so on. Not just restricting the kids to playing, we also provide with interactive Tuition for Kids. Studying like this can be fun and not always pressurized on them. There are Preschool Activities that help the kids acquire better knowledge. They develop their social skills via these facilities and it is one of the Best Kids Play Areas. Since it is a lot of space you can also come here if you are looking for Kids’ Birthday Party Venue. The place will be decorated according to the theme that your child will prefer and they can have a lot of fun. 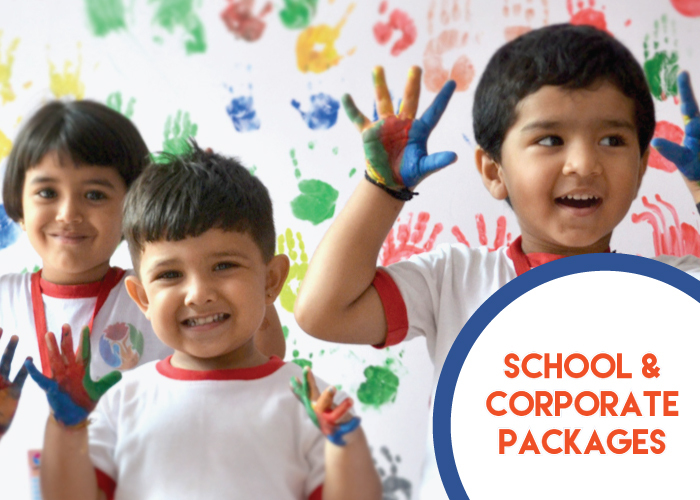 Provide your child with what they should get ideally at this age. Let them play, interact, study and grow in a healthy way.